"well organised session with the hosts very hospitable and open to all our questions..."
The first of a series of workshops hosted by Yielders, the UK's leading crowdfunding property investment platform, took place last week, where delegates were given the opportunity to find out how it all works and ask any questions that they had. Tickets for the workshop, which was held at Yielders HQ in London’s iconic Canary Wharf, were snapped up in just a few days and the event proved to be very popular with those that attended. In an intimate setting, attendees were welcomed by key members of the Yielders team and the session kicked off with a presentation by founder, Irfan Khan. 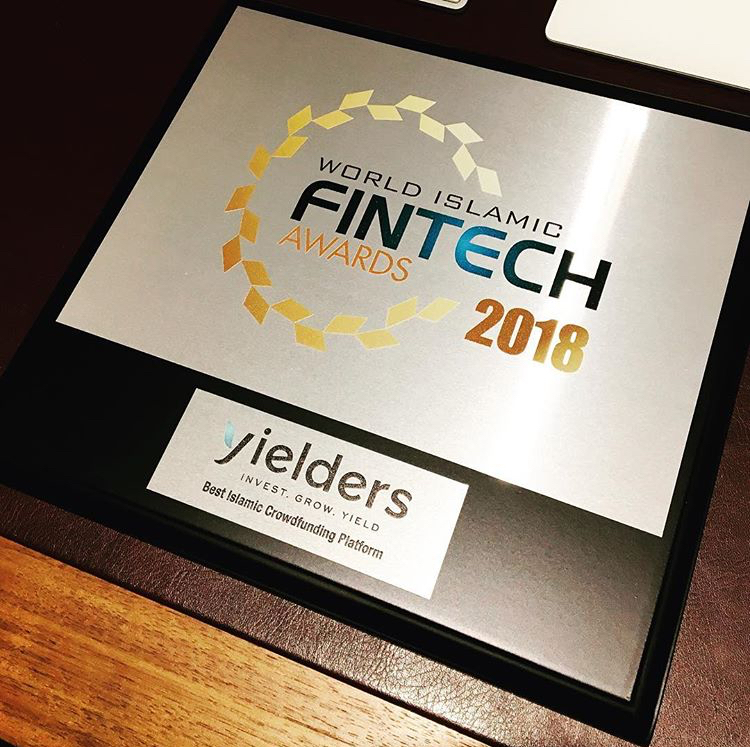 Irfan explained how the idea for Yielders came about along with the platform's truly unique selling points – the assets, the technology and the regulation, which makes the product even more assured for investors. On the night, the new TV and digital advert was also exclusively played, giving insight into the marketing plans now in place for this growing choice of investment. This was complimented by a live demonstration of the platform, so attendees could see at first hand some of the complex processes happening autonomously in the background and how easy the Yielders website is to use. A panel made up of two fellow co-founders and the Head of Islamic Finance joined Irfan for an attendee-led question and answer session, where the Sharia certified element of the platform was further explained. Delegates were clearly engaged as questions around the asset procurement, asset management, SPV model and fees were all discussed at length. Following the questions to the panel, delegates had the chance to speak separately with the Yielders team and to sign-up to the platform and explore the available investment opportunities. A key aim of Yielders is to make investment financially inclusive, and this includes making the language usually associated with investment more transparent and as easy to understand as possible. It also means reaching out to those who were normally priced out of property investment and allowing investments on the platform from just £100. Yielders will be continuing with its mission of financial inclusiveness by organising further workshops and hosting them across the country, with possible dates in Manchester and Birmingham in the future. To include those who live nationwide and outside of the UK, Yielders will also be broadcasting an exclusive LIVE online session. To find out more about upcoming workshops, register your interest by signing-up as a user on the Yielders website, where you’ll be informed first and have the ability to reserve your ticket. 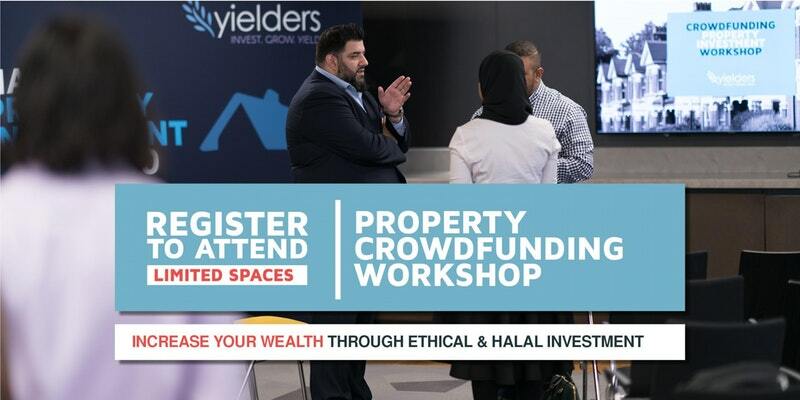 Visit www.yielders.co.uk to sign-up now or to learn more about how you can take advantage of crowdfunded property investment.